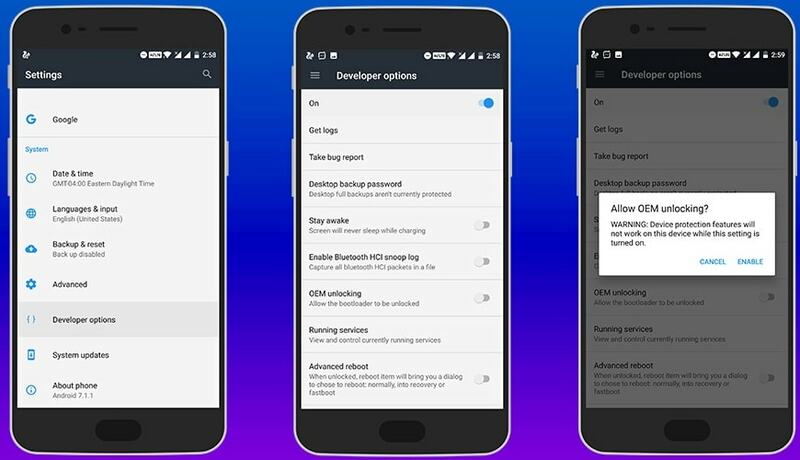 Here is good news for all OnePlus 5 android mobile users. OnePlus 5 OxygenOS 5.0 Oreo Stock ROM has been released this month. Download OnePlus 5 Oreo firmware and follow the guide to install OnePlus 5 OxygenOS 5.0 Oreo stock ROM [official]. 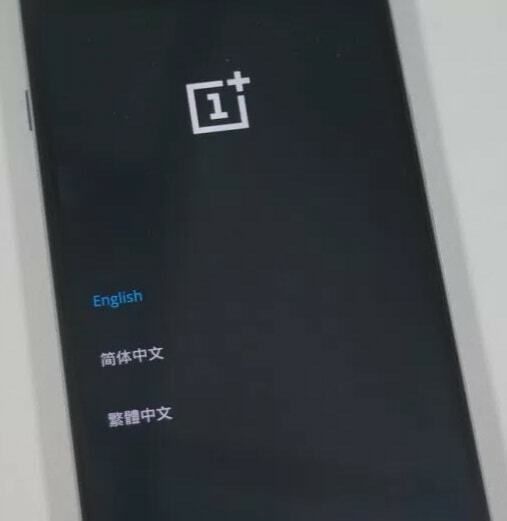 This firmware is only and only for OnePlus 5 smartphone. Newely released OnePlus 5 OxygenOS 5.0 Oreo Stock ROM is based on android 8.0 Oreo version. If you want you can download OxygenOS 5.0 Oreo Stock ROM for OnePlus 5 from our below download section. 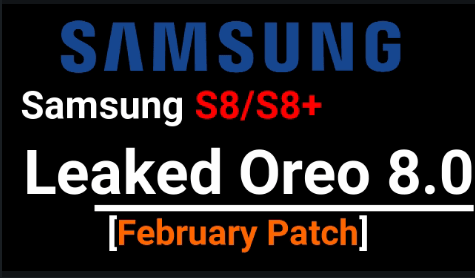 Here are some change logs and features of this Oreo version. Update Oneplus 5 nougat to Oreo 8.0 android version. Optimizations for shelf, now you can upload your photos or images through shot on OnePlus. Camera: Completely new camera UI [user interface], better image quality and added beauty effect. Gallery: Added “place” tab for viewing photos on a map. 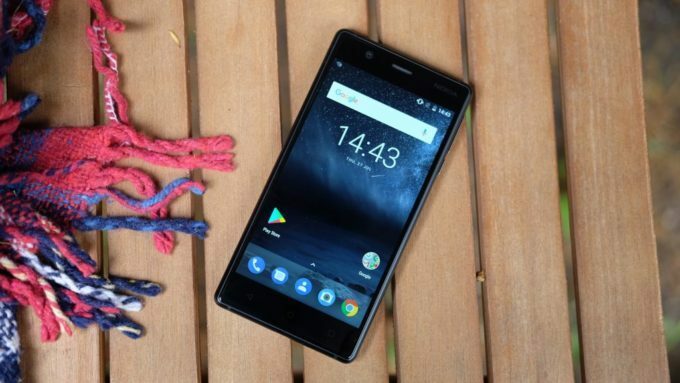 System: Added parallel apps feature, new layout for quick setting, new design for lift up display, “Adaptive model” screen calibration, optimizations for Wi-fi, Optimization for battery saver and updated android security patch level. These are all new updated features and modifications with newly released OnePlus 5 OxygenOS 5.0 Oreo Stock ROM. From the below section, you can download both OnePlus 5 oreo OTA firmware and OxygenOS 5.0 full official rom. learn How to root OnePlus 5 safely? flash or install TWRP recovery on OnePlus 5? OnePlus 5- How to unlock Bootloader on OnePlus 5? Universal Method – flash Stock ROM on OnePlus 5? Now, here we will show you two different methods to install OnePlus 5 OxygenOS 5.0 Oreo 8.0 firmware. No need to use any custom recovery to install official OxygenOS 5.0 ROM On OnePlus 5 device. 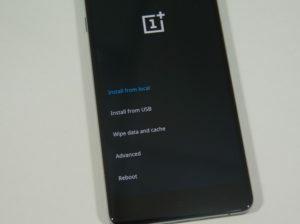 You can install OREO ROM on oneplus 5 using stock recovery or using sidelode mode. First of all, Download OnePlus 5 OxygenOS 5.0 OTA zip files on your PC. In next step, copy & move the downloaded zip file into the internal storage of your device without any folder. Once it boot into recovery mode, chose your preferred language and then select “install from local” option. Browse the downloaded OnePlus 5 OxygenOS 5.0 OTA ROM zip file and click to install. 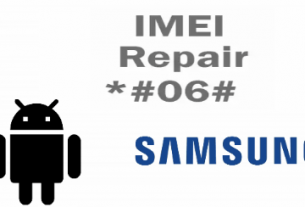 Firmware flashing process will start on your device and it may take 5-6 minutes to complete the process. ALL Done!!! You have successfully flashed Oreo 8.0 OxygenOS 5.0 firmware on OnePlus 5 Smartphone safely. 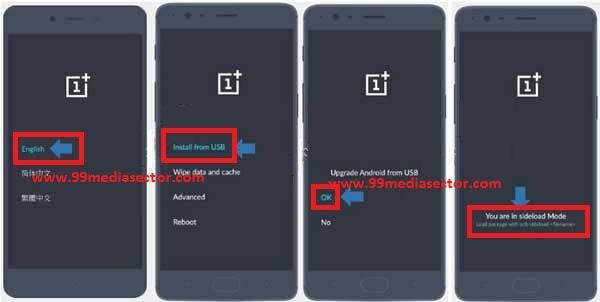 If you are unable to update OnePlus 5 On Oreo firmware or getting any error to flash OnePlus 5 OxygenOS 5.0 oreo firmware then you may follow the below alternate method. It’s another alternative method to install OnePlus 5 OxygenOS 5.0 Stock ROM. Here in this method we will use Sideloade mode to update OnePlus 5 on Oreo 8.0 android version. First of all, enable USB debugging and OEM unlock on OnePlus 5. Download OnePlus 5 Fast-boot tool [portable adb & fastboot tool] from above download section. Again download OxygenOs 5.0 zip file and move it into OnePlus 5 fastboot tool folder [ADB Folder]. 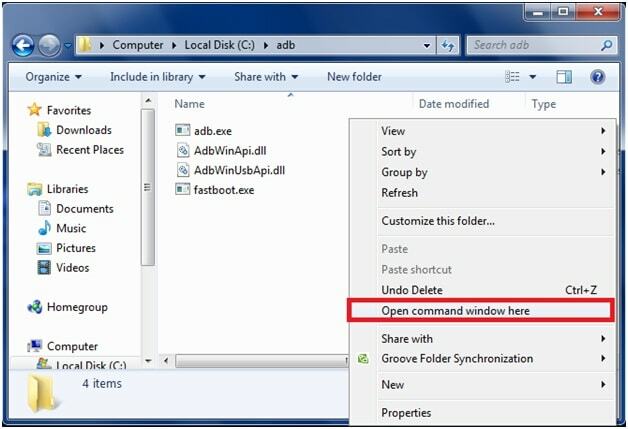 Go to adb folder and then press & hold Shift key + Right mouse key and select “open command window here” as shown in screenshot. You are now into recovery mode. Again, select desired language and click on “install from USB” option. You will see “Upgrade Android from USB” then select OK. All done!!! Now you can see “You are in Sideload Mode”. 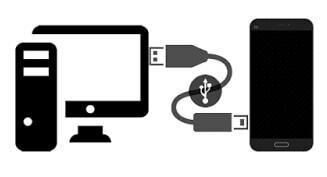 Connect your onePlus 5 with pc via working USB cable. Type the below command to check the connection between pc and device. 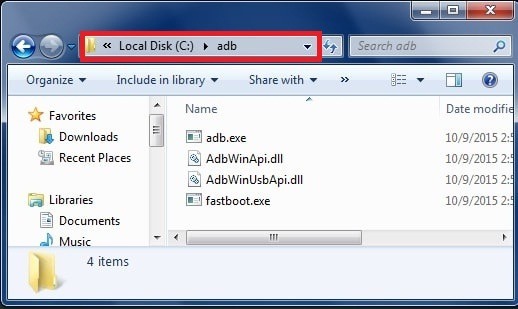 This time, type the below command & hit enter to start the sideload flashing process. After applying the adb sideload file name.zip command, it will flash the Oxygen OS 5.0 oreo firmware on OnePlus 5 automatically. But make sure, you are flashing the correct firmware on your device. Process may take long time to flash firmware on OnePlus5. So don’t interrupt in between the process. All Done!!! You have successfully install OnePlus 5 OxygenOS 5.0 Oreo android version on your device. This method is only for those users, who are using custom twrp recovery on their OnePlus 5. So if you are using TWRP recovery on your oneplus 5 then, you can also install Stock ROM or firmware on oneplus 5 using TWRP recovery. Learn how to install TWRP recovery on OnePlus 5 without root? At first, connect device with pc. 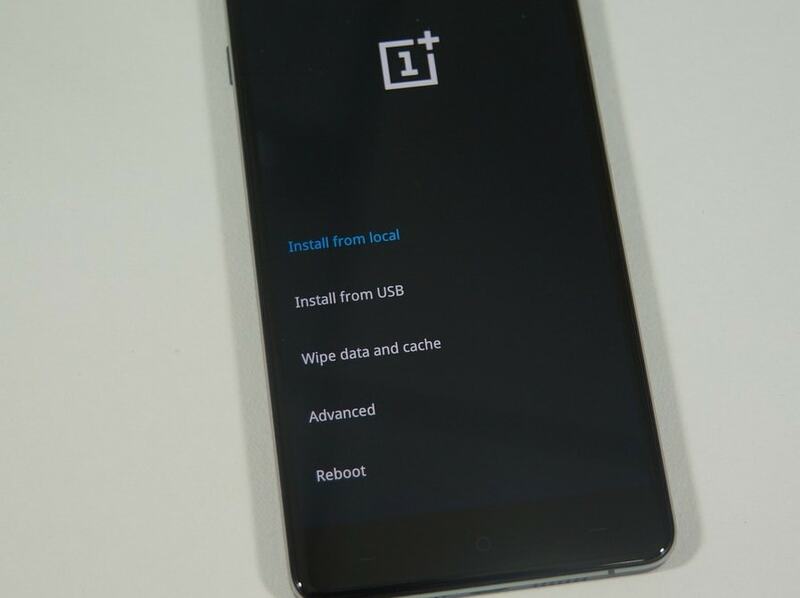 Then, copy the download OnePlus 5 OxygenOs 5.0 stock Firmwareinto the internal storage of your device. Make sure it should be without any folder. Now, power off your OnePlus 5 to boot OnePlus 5 into twrp recovery mode. After booting into twrp recovery, tap on “install” option from the main menu. Now browse the “Stock Rom” from the internal storage and Swipe it to flash stock ROM on oneplus 5. After completing the process, go back to main menu and tap on “reboot” to boot into normal mode. 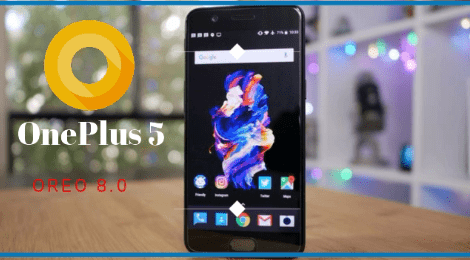 This is all about how to download OnePlus 5 OxygenOS 5.0 stock rom and how to install OnePlus 5 OxygenOS 5.0 firmware to update OnePlus 5 on latest android oreo 8.0 version? Now, you can root onePlus 5 or can install custom TWRP recovery on oneplus 5 smartphone to apply different modes and customisations. Root allows user to make changes in it’s system files. After root you can tweak your devices in your own way.